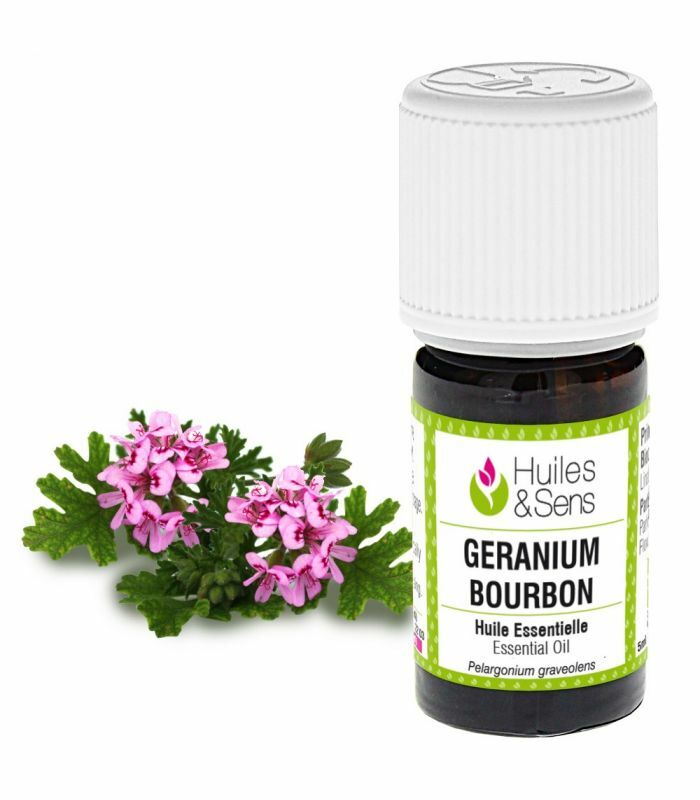 Geranium bourbon essential oil (1 ml) + Lavender essential oil (1 ml) + Spikelavender essential oil (1 ml) + Tea-tree essential oil (1 ml) + St John’s Wort Oil (4 ml) + Rosehip Oil (organic) (2 ml) . 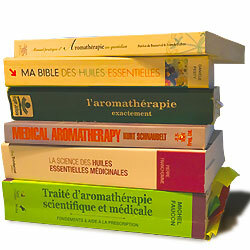 Prepare a lotion with all these ingredients (essential oils, macerate and vegetable oil) in a 10-ml or 15-ml vial. Apply ten drops to the burnt area to be treated, once in the morning and ounce at night. Repeat until healing.